This time when we say it’s something new, it’s legit something new. We’re talking about Ben&Ben, the enigmatic duo consisting of Paulo and Miguel Guico who happen to be catapulting folk-pop into mainstream OPM. You read that right: folk-pop. 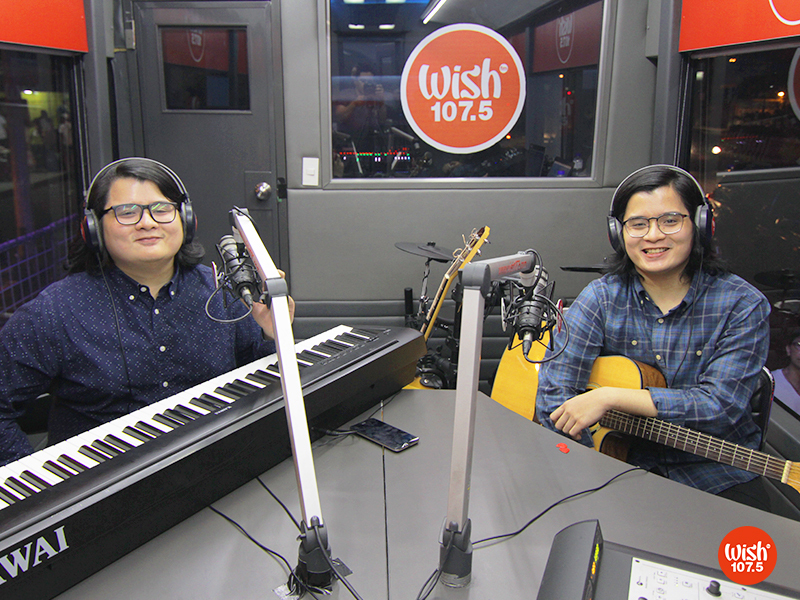 Ben&Ben show us more than how they describe their writing and playing music with simple but heartfelt themes: love, life, inspiration, and anything else in between. Their breakthrough (a risky one at that) is a lot more than that, what with their music’s character. Their first official single, “Ride Home”, is right on top a folk track but in a way like two old souls happened to have found their way to present day. With masterful production spread on Gaelic tones and rudimental vocals, Ben&Ben is almost determined to be the local pendant of the likes of Mumford & Sons or Of Monsters And Men. It’s niche at best (at least for now), but whoever finds “Ride Home” interesting seriously have great musical taste, and that counts for a lot. “Ride Home” is a must-try, so get a load of it right on Spotify, Apple Music or iTunes. You can also know more about the dup and their music by liking their official Facebook page.